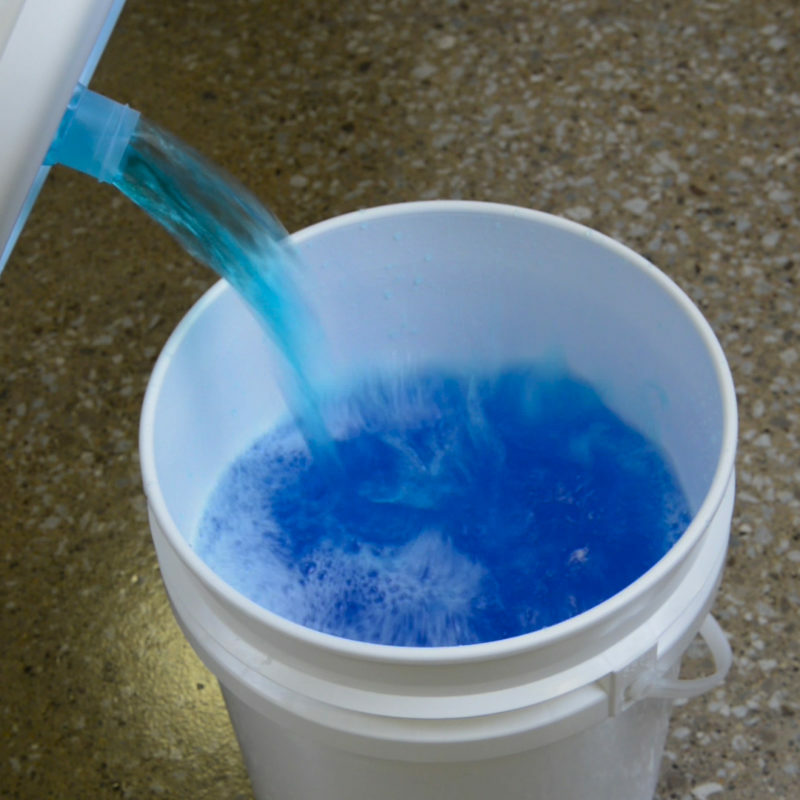 Prevent glugging, splashing and eliminate risks of spill, all with the Pourfection Pail™. Eliminate Glugging. Reduce Product Loss. Improve Safety. Patented pail covers that reduce safety hazards and environmental damage while eliminating a source of product loss. 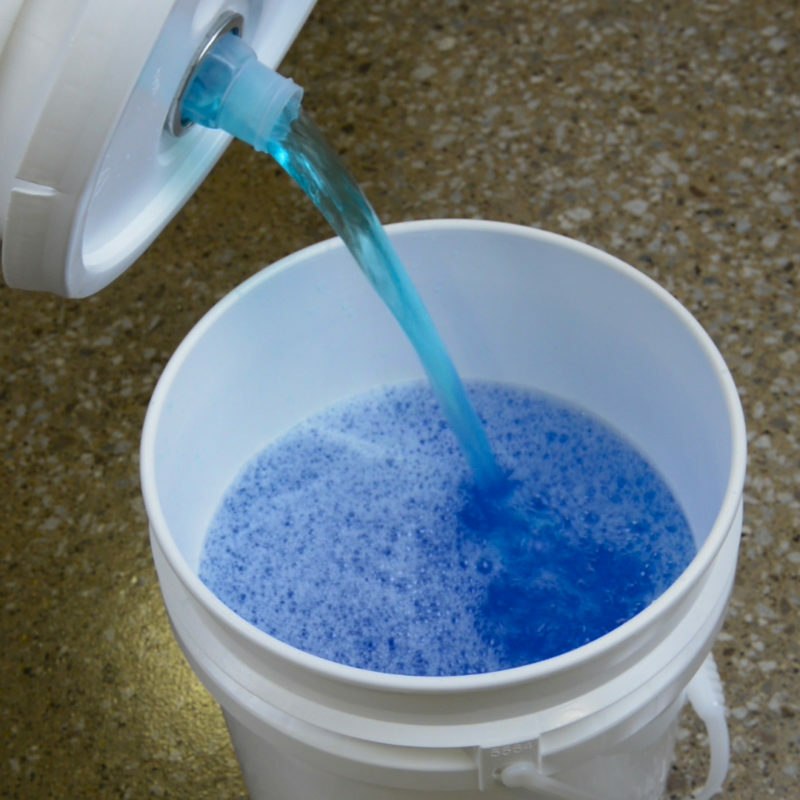 Watch the video to learn about our patented no-glug technology! 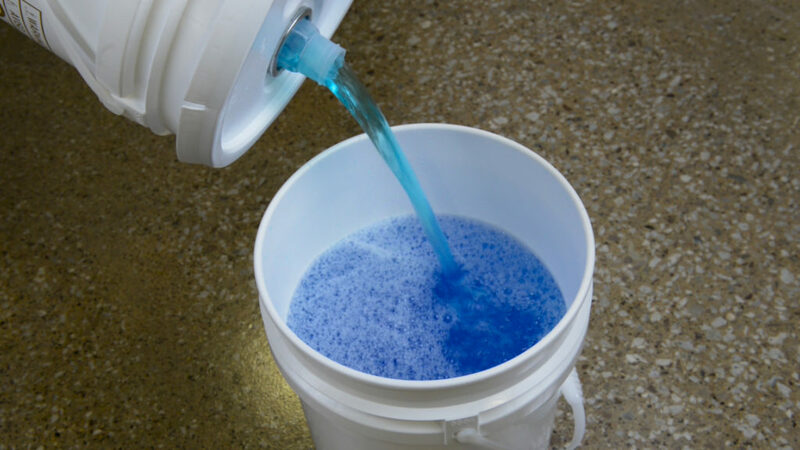 The unique dispensing design of the Pourfection Pail ™ eliminates the splashing of contents when pouring from a bucket or pail, reducing safety hazards and environmental damage while eliminating a source of product loss. 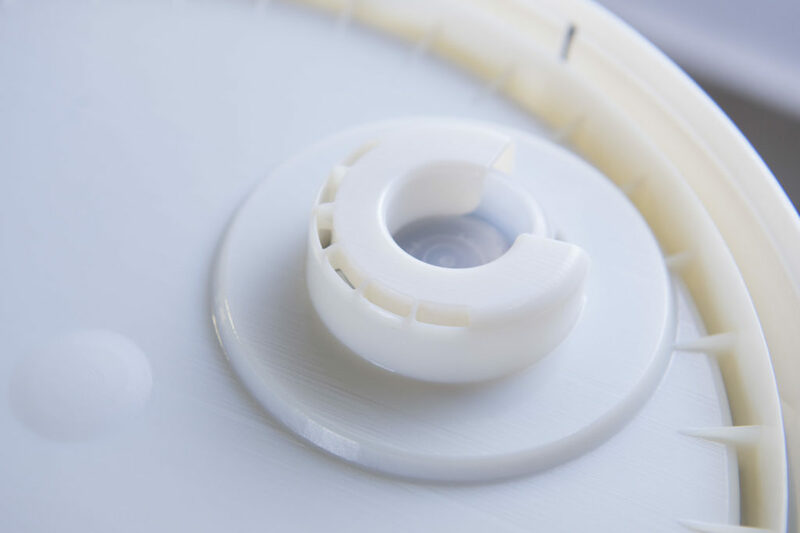 Because it’s molded to the pail cover, the product is always firmly and securely in place for each application, allowing contents to move smoothly through the pour spout to save product and reduce the risk of spill. Want to know more? 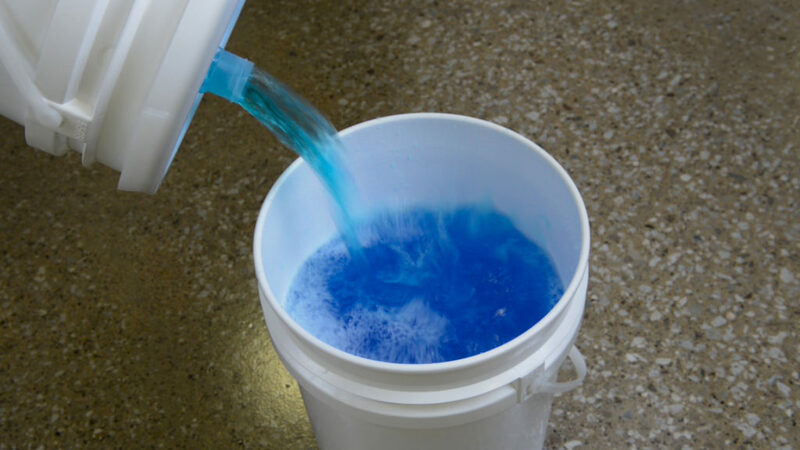 Contact us for a free sample or submit a request to your pail manufacturer. 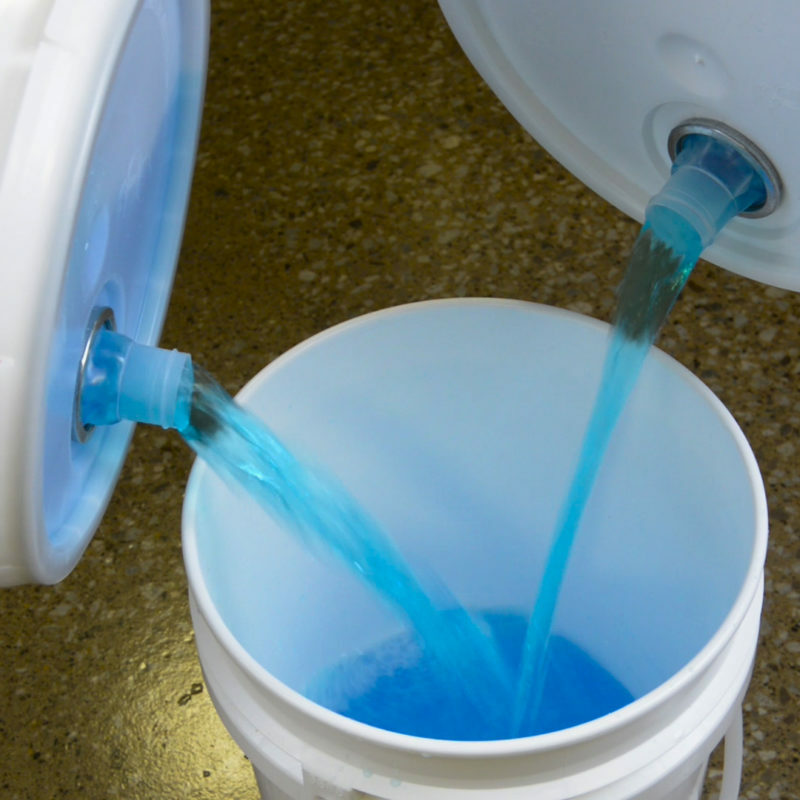 The Pourfection Pail has appeared in Packaging World , Packaging Strategies and Lubes’N’Greases magazines. 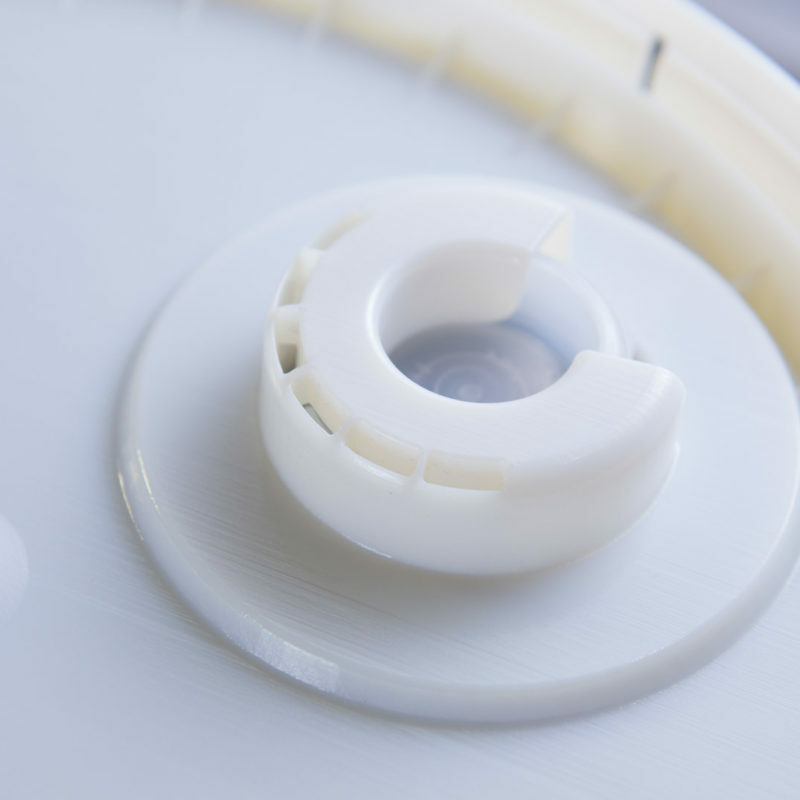 The patented vented pail cover solution is designed for the safe and smooth transfer of liquid product. 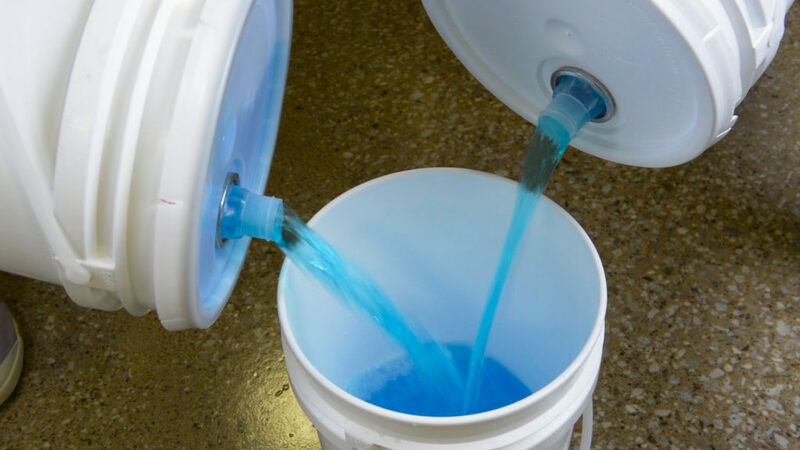 The product’s venting feature is molded into the pail cover and produces a perfect glug-free pour every time.